Share "Best Rentals for Getting your Lawn in Great Shape"
Trenchers that can handle the backbreaking work of digging long trenches for irrigation, power lines and more. Stump grinders can save a lot of time and effort. In addition, grinding down a stump causes a lot less damage to the surrounding area than tearing one out of the ground. A rented brush chipper can turn a huge pile of yard debris into useful mulch that can be utilized in all of your landscaping projects. The point is, it makes sense to own your own lawnmower and weed trimmer. Those are things you use all the time. Those other jobs, such as trenching and chipping, require tools that you may only need to use every couple of years. It makes a lot less sense to own your own trencher and chipper when you think about it, doesn’t it? By renting what you need, you’ll be paying a fraction of the purchase price for something that is of professional quality and has been properly maintained. Rental companies keep their equipment up-to-date with the latest models, which keeps ease-of-use and safety in mind. 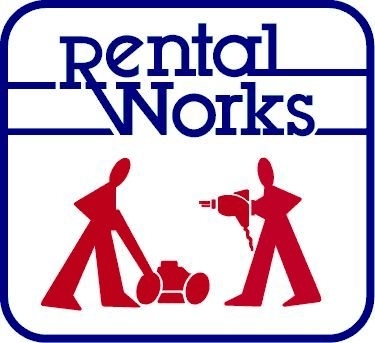 Another benefit of renting is how all of the space that would be normally be taken up in the garage or shed for this equipment can be utilized for more common tools such as your lawnmower and your snowblower. 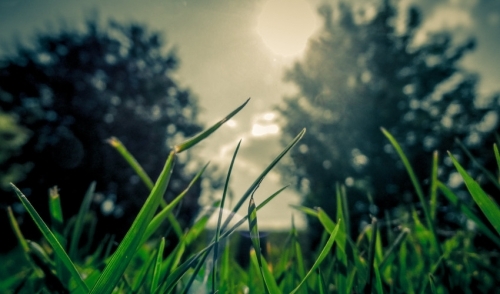 Besides, there’s nothing worse than freeing up your weekend to get some serious lawn work done and having it all grind to a halt when mechanical issues crop up. Another lesser known benefit of renting is the know-how and expertise that is at your fingertips every time you rent. Your rental company is an excellent resource of expert advice, which can ensure that you’ll get your job done safely and effectively.